Looking for a fresh, healthy recipe for your Cinco De Mayo festivities or Taco Tuesday dinners? 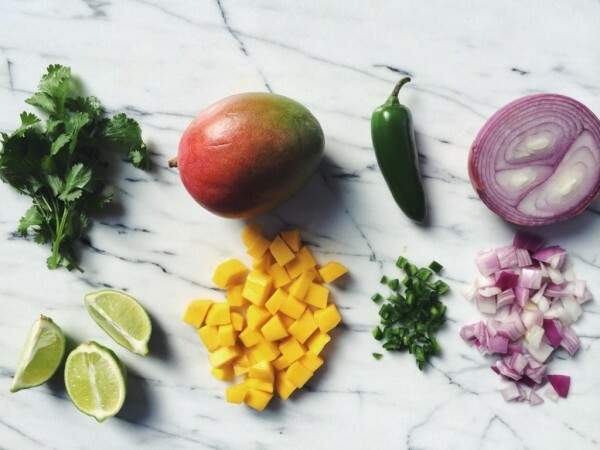 The Fruit Company® Mango Salsa recipe, like their produce, is the BEST! The combination of vibrant colors and sweet and spicy flavors in this savory homemade Mango Salsa will earn you rave reviews at the table, and is so simple to make. Mango salsa is great as an appetizer or snack, or pair it with your favorite seafood dish for a healthy lunch or dinner option for the entire family.